This article is 2862 days old. 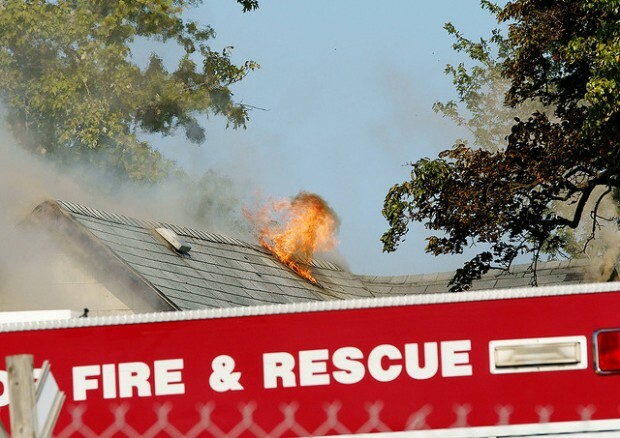 As summer vacation season gets closer, Windsor Fire and Rescue Services is reminding everyone that it is the law to have a working smoke alarm in their trailer home, motor home and other recreational vehicle. In addition to smoke alarms these homes, vehicles or boats used for sleeping should be equipped with a carbon monoxide alarm. During the past two weeks two men have died in separate trailer fires in Ontario. It has been confirmed by Office of the Fire Marshal investigators that no working smoke alarms were recovered from either trailer. Fires in these types of seasonal homes can spread incredibly fast. “The Ontario Fire Code requires every ‘dwelling unit’ in Ontario to have working smoke alarms on every story and outside all sleeping areas,” explained Lee Tome, Chief Fire Prevention Officer. “What many people may not know is that the term ‘dwelling unit’ includes seasonal homes such as park model trailers, cabins and cottages and may include trailer homes, motor homes and other recreational vehicles”. While many new trailer and RV models may already meet a construction standard requiring working smoke alarms, older models may not be equipped with any or they may not have been properly maintained. Smoke alarms should be tested before sleeping in any of these seasonal homes and then monthly and after any absence of more than a few days. Replace any smoke alarms that may be more than 10 years old. Failure to comply with the applicable Fire Code smoke alarm requirements can result in a ticket for $235 or a fine of up to $100,000.